On the utter taste of love. That’s amazing, thank you so much for the dedication. I’m thrilled to say that today’s Monday Verse was inspired by one of my own blog posts. 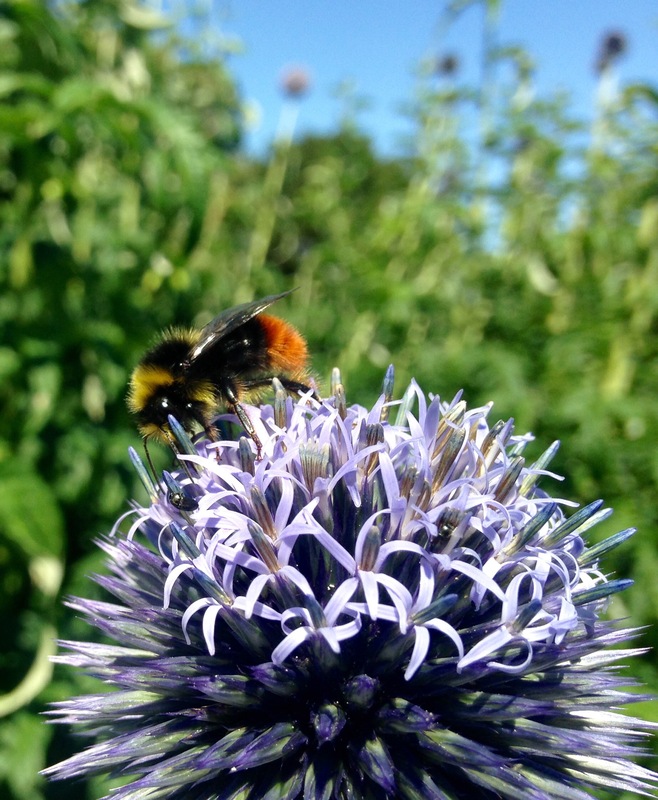 It’s by Ben Truesdale over on the Distilled Voice blog, and the thoughts behind it were sparked by my post The Thistle and the Bees. Thank you Ben!